Egami, the Japanese Photography Blog reported on another Canon patent involving an image stabilized lens for astro-photography. The lens is designed to track celestial objects, like stars. 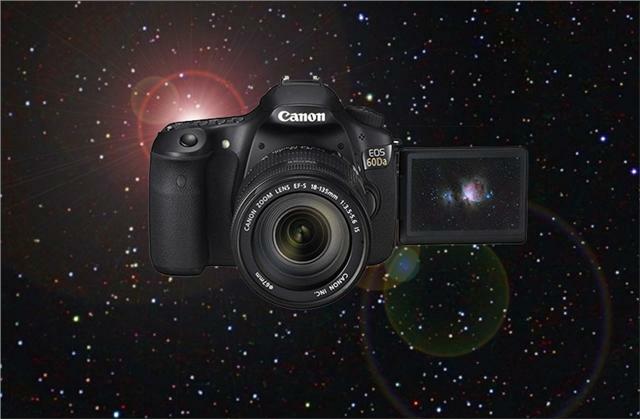 Canon already has the EOS-60Da, a DSLR camera specifically designed for astro-photography. This new patent, if it turns into a marketable lens in the future, will probably be enhanced by an upgrade to the current EOS-60Da camera, with additional features like GPS, auto leveling, and the more powerful DIGIC 6 processor. You can read the original article in Japanese here.